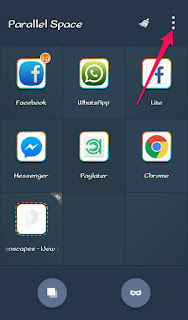 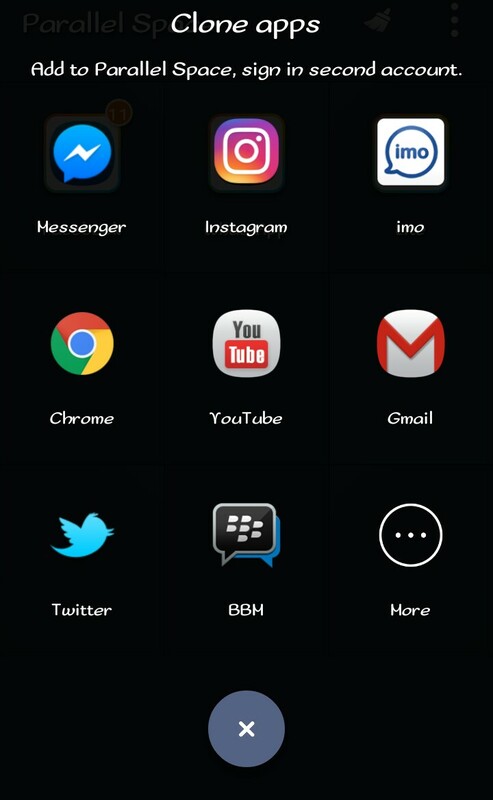 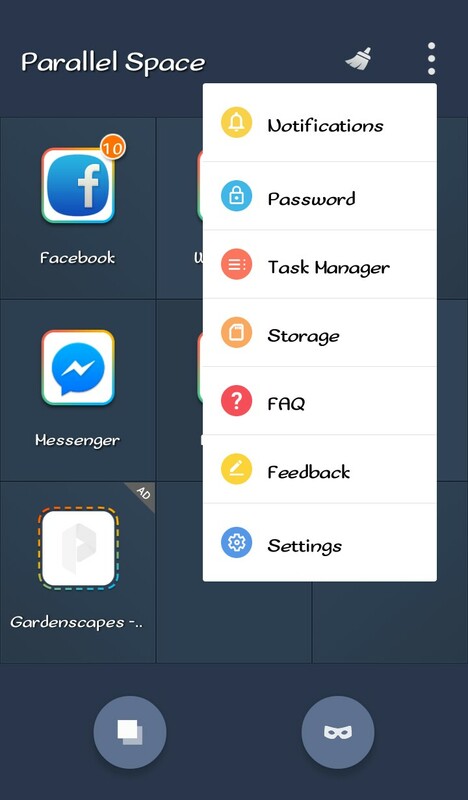 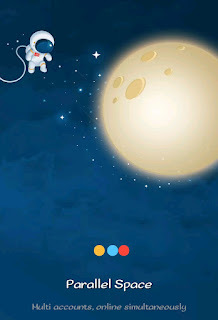 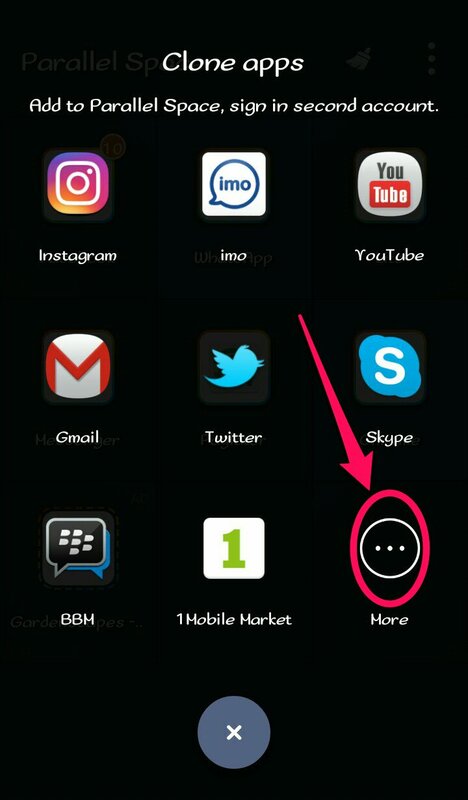 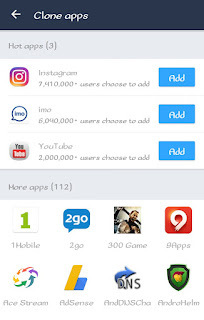 Home » Cheats » How TOs » How To Use Multiple Applications In a single Android Device With PARALLEL SPACE APK. 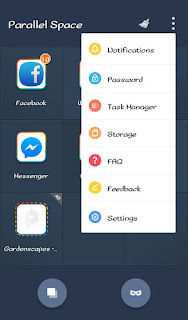 How To Use Multiple Applications In a single Android Device With PARALLEL SPACE APK. 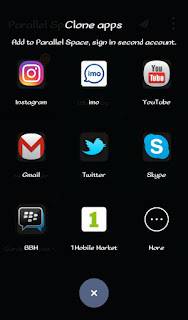 Parallel Space application allows you to use multiple application in one Android smart phone device this application is pretty cool. 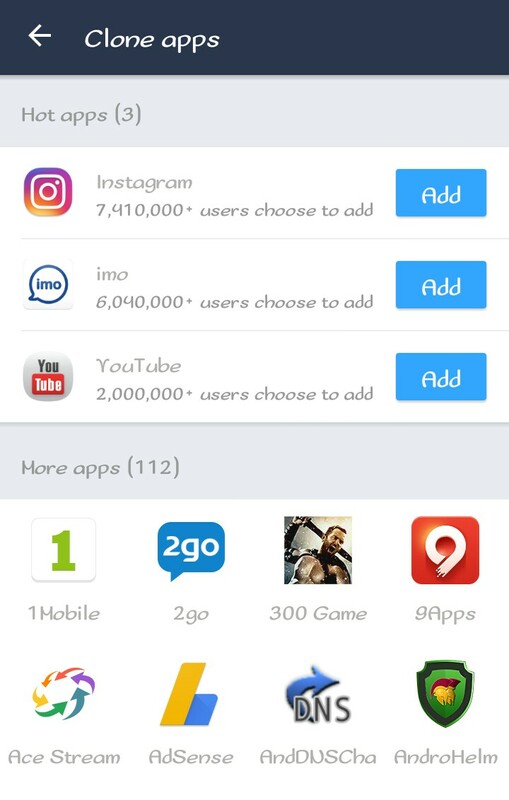 No all you have to do is download parallel app from Google Play Store by clicking here and install to your device. 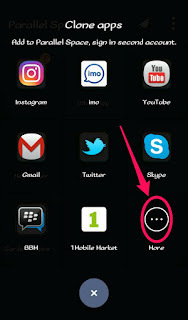 Now you can as well run same application on your android device.